He is intrigued by our use of the Bach-Lehman temperament – a temperament that has proved controversial in performances and recordings of Bach’s keyboard works and which derives from a radical and innovative modern interpretation by Bradley Lehman of calligraphy in one of the surviving autographs of the Well-tempered Clavier (48 Preludes & Fugues). 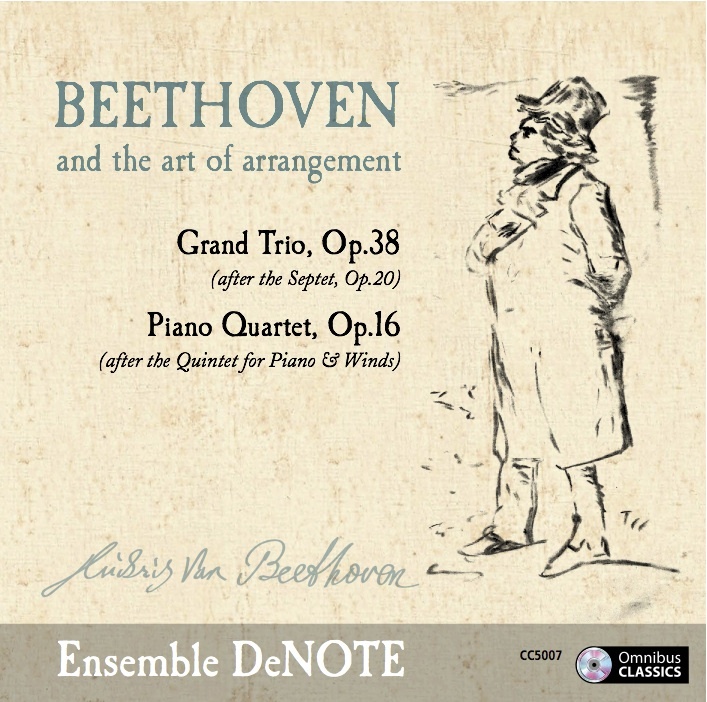 Benson-Wilson notes the oddity of aligning a temperament that may have predated the composition of the music on our CD by about half a century (rather than using one of the emergent circulating temperaments that were becoming common towards the end of the 18th century), though he agrees with us that it works in this repertoire! For this inspired choice, we have to thank Ed Pickering, a tuning genius who was our trusty piano technician for the recording.